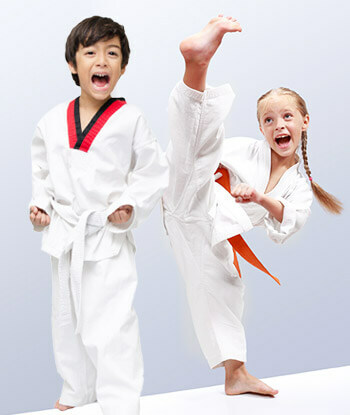 PARENTS EVERYWHERE ARE ASTONISHED BY THE IMPACT MARTIAL ARTS CLASSES IN Staten Island ARE HAVING ON THEIR CHILD! 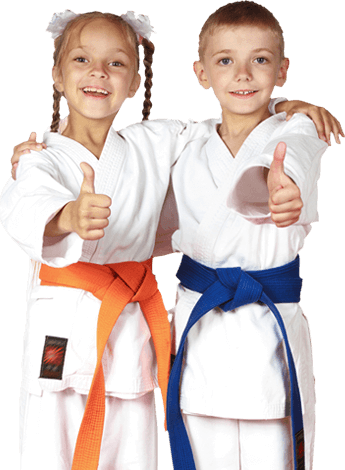 At Dragon Kim's Karate USA we Teach the Same Values You Teach at Home. Our Lil’ Dragon Program is designed for children ages 3-5 years old. These fun and exciting classes focus on fundamental life skills, fine motor skills, and coordination. Mastering these skills will make transitioning into our Beginner Dragons Program easy and seamless. Have Respect for everyone as individuals, whatever their differences. Take Bullying seriously - it's not "just a bit of fun". 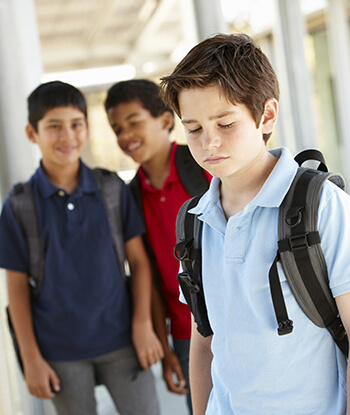 Don't accept any bullying behaviour - name calling, physical violence, threats, being left out, spreading nasty rumours either in person or by text or email, hiding their belongings or any other way of making people feel bad. Report any bullying you see, whoever it's aimed at. It should be reported to an adult such as a teacher or a parent. Take someone seriously if they tell you they're being bullied and don't watch others being bullied without doing something. Don't put up with bullying, or close an eye even if it's YOUR friend doing it.